What could be worse than roasting your baby in a hot car like it's some kind of squirmy potato? How about "dropping your baby in the crater of an active volcano"? Yes, that's definitely on the list. But so the less exotic "burning your baby in the oven," the activity we'll explore today. 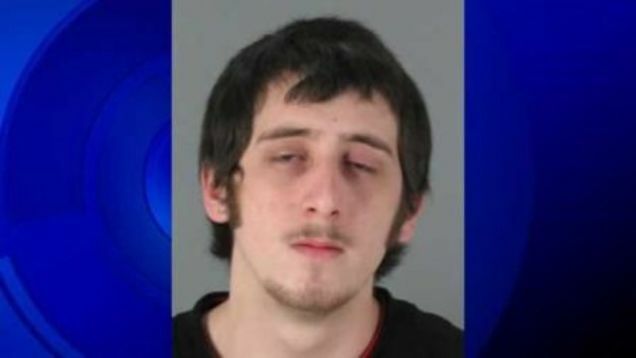 California dad Gregory Colver tried to teach his 17-month-old son a lesson about heat by holding the little fellow inside a hot oven while a frozen pizza cooked inside. But the baby slipped, fell on the hot oven rack, and suffered second- and third-degree burns, WGO-TV reports. Colver and the baby's mother said their baby crawled in the oven, but investigators didn't buy that story. In December 2010 Colver was arrested, confessed to putting his baby in the oven, then retracted his confession. In July he was convicted of child endangerment and child cruelty. The court just sentenced him to a year in jail; with time served, he's got about two more months before he's released. If teaching your baby about heat by putting them in a common heat source is criminal, then what's a better way to go about it? Well, you can pretend like you're being burned by a hot object and make dramatic faces. You can keep them away from hot objects until they're old enough to understand verbal warnings about heat. You can throw their favorite toys in a burn barrel and repeat the words "heat, bad, no" until they stop crying about losing their favorite toys and get the message. There are many instructional methods that don't involve causing physical injury to your confused baby.